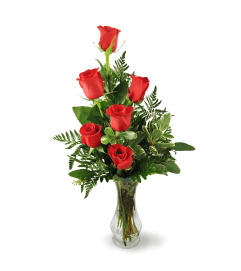 Your incredible, grand gift will stop her in her tracks! 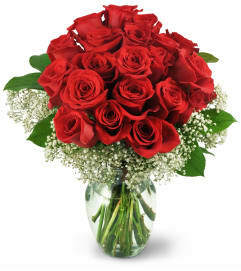 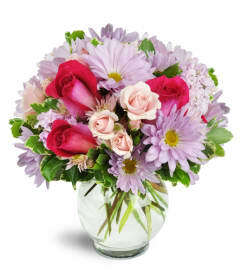 Containing 48 red roses, this romantic bouquet is an impressive gesture that won't leave any doubt about your message! 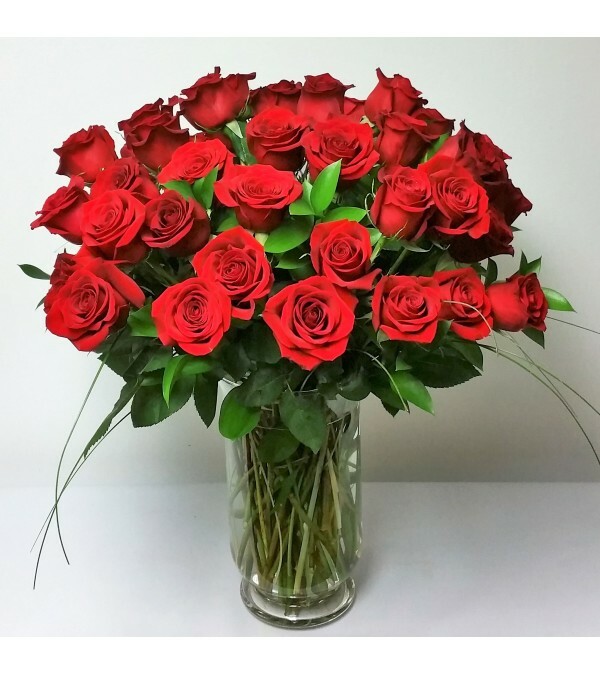 She won't forget this day, and neither will you!48 perfect red roses are an ideal way to send an impressive display of your love and affection for an anniversary, birthday, and more.